Have you ever wondered why your personality test result isn’t reflective of who you are all of the time? There’s a very specific reason as to why. 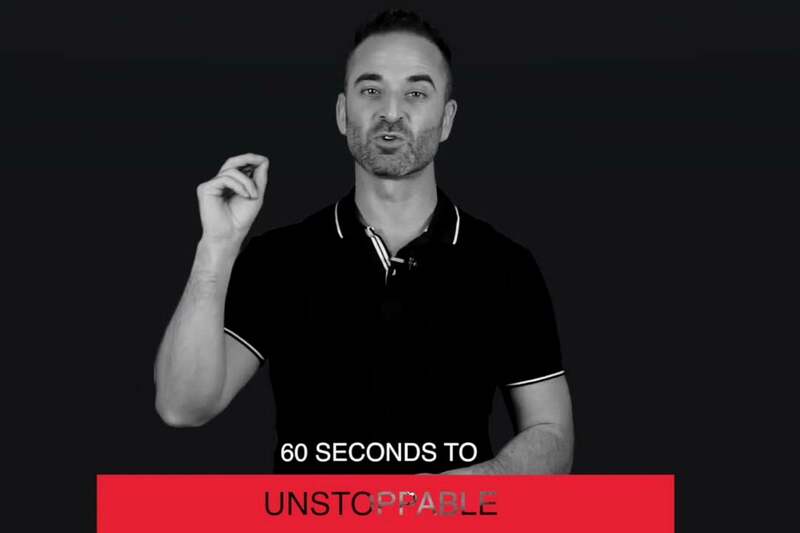 Join bestselling author and Entrepreneur Network partner Ben Angel today for this powerful 12-part series, 60 Seconds to Unstoppable Series, to uncover why personality test results are flawed, as well as why your energy levels play a critical role in your cognitive abilities and behaviour. Want to become unstoppable in business and in life? Take this 60-second quiz now to find out what’s really holding you back and be sure to grab a copy of Angel’s brand-new book, Unstoppable, today. Related: What’s Really Holding You Back From Achieving Your Goals?